In further signs of collaboration in the media sector, Yahoo has partnered with Sky News to create a global online news hub for Sky News Sunrise, presented by Eamonn Holmes and Charlotte Hawkins. The Yahoo/Sky News partnership will also include three original co-commissioned series covering Politics, Tech and Business and a window to the Sky News live feed during breaking news events. The three original shows are: Thinking Aloud, a Current Affairs Debate hosted by Joey Jones; Loose Change, a Personal Finance programme presented by Poppy Trowbridge and Ursula Errington; and The Lab, series of short films on UK's brightest young inventors. It promises to extend Sky News video content, currently reaching more than 107 million homes across 117 countries, to Yahoo! News’ 6.5 million online users in the UK, and potentially millions more worldwide. In addition, Sunrise will be made available on demand across devices. 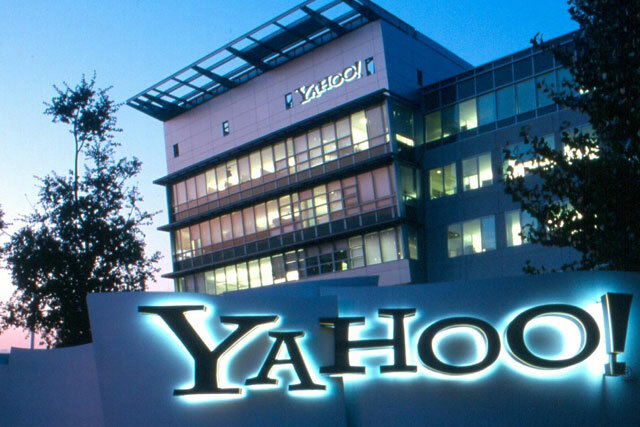 Jean-Christophe Conti, vice president and head of partnerships EMEA, Yahoo, said: "In an intricate ecosystem, Yahoo works with partners to create mutual success. "As a leading news provider, Sky News is the perfect partner to deliver and co-create content on news, politics and business that we know our users want." Will Yahoo! benefit from Tumblr deal?